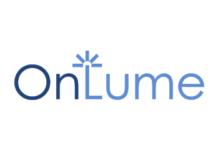 OnLume, a Madison-based medical device company, has developed imaging technology that relieves the need for dim lighting in the operating room without sacrificing image quality during FIGS procedures. The Drone Flight Bag seeks to fulfill the need to certify pilots, assist in planning missions, manage the operation of the drone and secure data management and analytics. 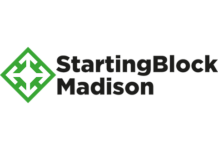 StartingBlock Madison and American Family Insurance used state-of-the-art virtual reality modeling to successfully present plans for the new innovation hub.